Bajaj Auto is developing electric two-wheelers under a new sub brand christened as 'Bajaj Urbanite' brand. In keeping pace with future needs of electrification of mobility, Bajaj Auto Limited is planning to launch a new brand, which will be called Urbanite. Following a brand name announcement, not much has been heard about Urbanite until this week. 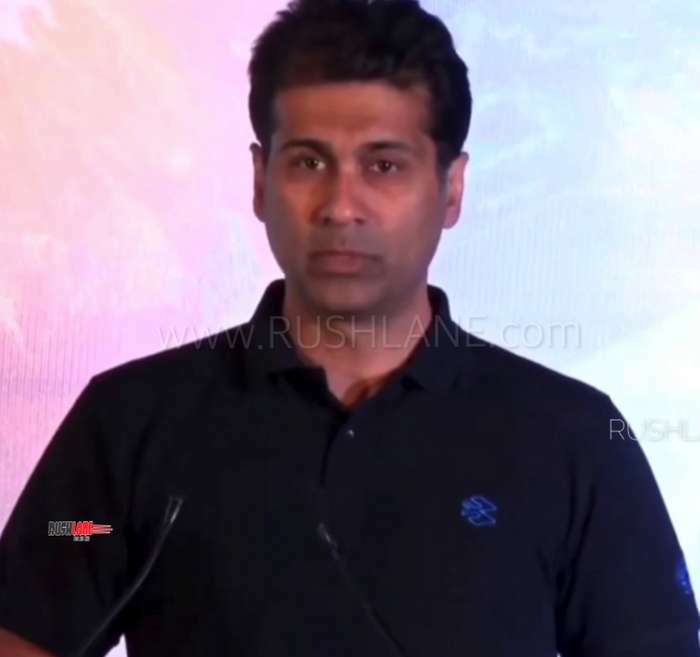 At the announcement of new brand identity in Delhi yesterday, Rajiv Bajaj also confirmed that they will launch Urbanite very soon. Rajiv Bajaj is not containing the Urbanite sphere exclusively to two wheelers, and could also bring in three wheelers under this brand sometime by 2020. Urbanite electric two-wheelers will boast of a modern design and will be manufactured not just for India but also for global market. The electric two wheeler market will soon be wooed by offerings from Bajaj Auto under the Urbanite brand which promises to come in to significantly reduce air pollution levels in the country. These zero emission bikes and scooters could either be sold via regular Bajaj Auto showrooms or the company could also set up dedicated network for the Urbanite brand. There’s no easy way to determine whether this will be a two wheeler built from a scratch, a bike or scooter or a current bike that will be electrified. Electric vehicles are a much need development especially in the Indian two wheeler segment considering its zero emissions and positive effects it will have on the environment. A report last month claimed that Bajaj is working on making their Urbanite scooters and motorcycles feature rich. Some even claim that these new Bajaj electric vehicles will have Tesla like features. With this new brand, Bajaj will target the new generation of two wheeler users. It will help them reach newer audience and market. Speaking about sales, Bajaj has released it sales figures for December 2018. The company registered growth of 31 percent in the two wheeler segment with a total of 2,98,855 units sold in December as compared to 2,28,762 units sold in the same month of the previous year. Domestic sales stood at 1,57,252 two wheelers, a 39% increase as compared to 1,12,930 units sold in the same month of 2017 while exports increased 22 percent to 1,41,603 units as compared to 1,15,832 units exported in December 2017.